A.R.R.C. 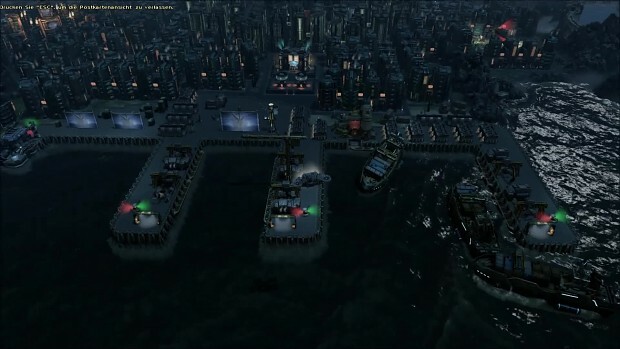 is a complex modification for Anno 2070. The goal is to offer many alternatives, but not create elements too powerful. Create a lot of new buildings, research new upgrades and enjoy a better gaming experience.